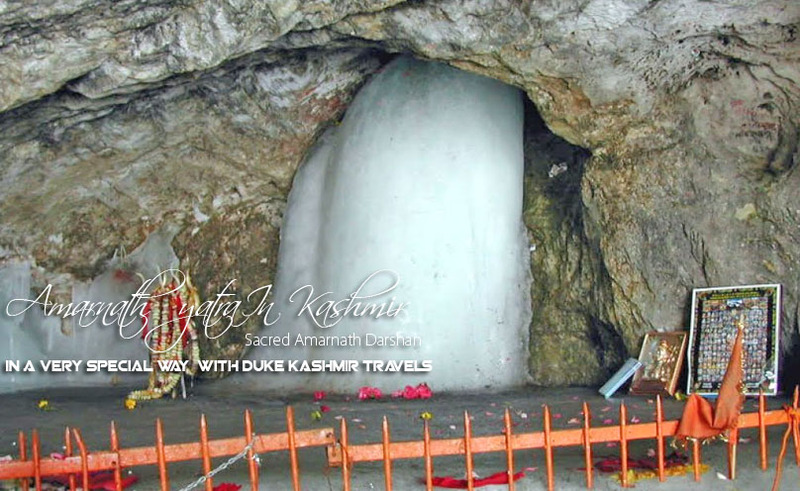 Amarnath Yatra In Kashmir Is Dedicated To Lord Shiva, One Of The Trinity God. Amarnath Yatra in Kashmir is located 145 km east of Srinagar in Jammu and Kashmir. 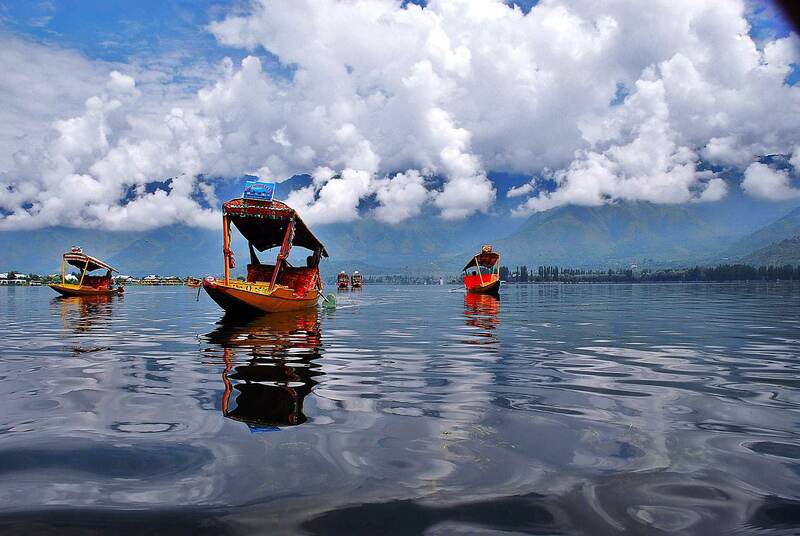 Yatra in Kashmir is dedicated to Lord Shiva, one of the Trinity gods.
. Unknown to them, a pair of doves eavesdropped on this conversation and having learnt the secret, are reborn again and again, and have made the cave their eternal abode.The Yajurveda describes Shiva as ascetic warrior Whose robe is of Deer Skin and He carries Trishul. According to the verse Satyam, Shivam ,Sundaram ,the life is described as having three facets Truth (Satyam), Good (Shivam) and the Beautiful (Sundaram). Shiva is a living God. The most Sacred and ancient books of India, the Rig Veda narrates His presence in the hymns. Vedic myths, rituals and even astronomy testifies to His existence from the dawn of time .The Mohindaro and Harapa findings confirm Shiva worship in the ancient India. According to the older scriptures, He has three places of His residence. One is Kailash Parvat another is Lohit Giri under which Brahmaputra flows and third is Muzwan Parvat . 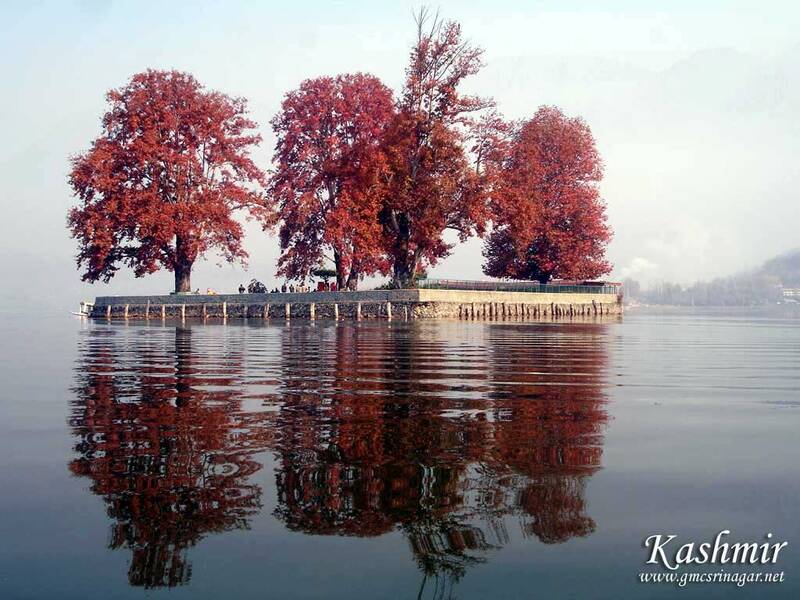 Experience Kashmir with difference, This tour is crafted to perfection so that you can enjoy every bit of it. Holy Yatra in the lap of paradise!!!! this tour is designed for your amarnath yatra just the way it should be.